Why not upgrade your bending machine with a replacement control system? We are able to retrofit our very own cnc or nc control system to any type of tube bending machine. This can usually be achieved without the machine leaving your premises and within a one week timescale. If you can answer NO to any one of the following questions then you SHOULD contact M&R now! Can you obtain spares easily? Do you have reliable technical support? 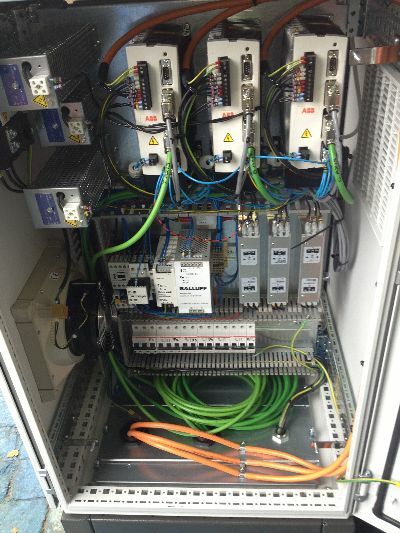 Is your control system reliable? With over 50 years in the industry M&R can provide you with a simple, reliable and powerful control system and transform your bending machine.